– This Gel Goes To Work Fast And Deep Into The Pores Where Pimples Begin. – Now It’s Available Without A Prescription. 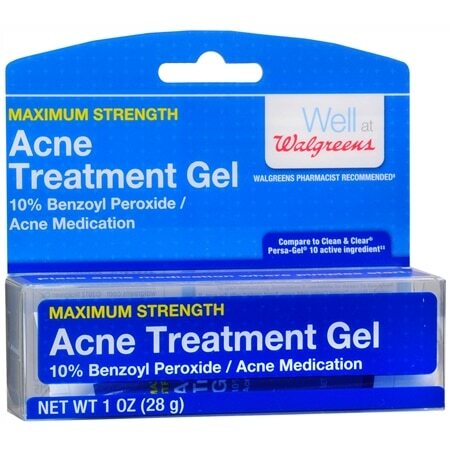 – Benzoyl Peroxide Has Been Prescribed By Doctors And Dermatologists For Years.